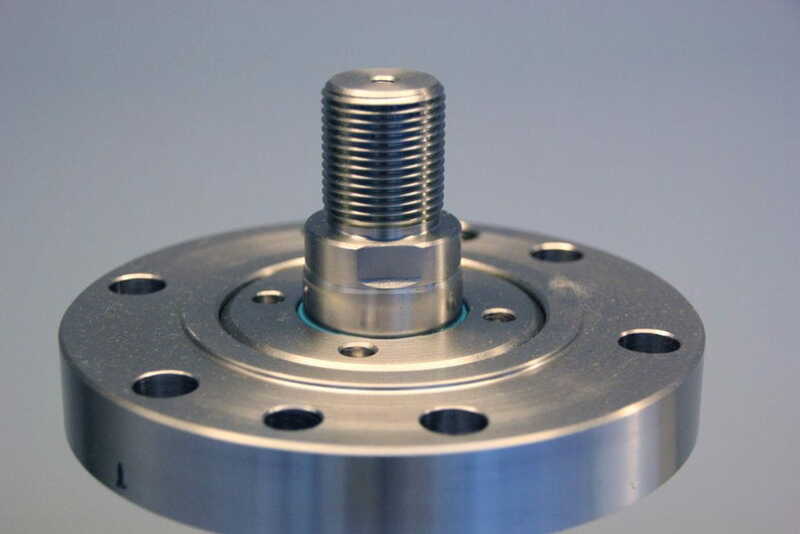 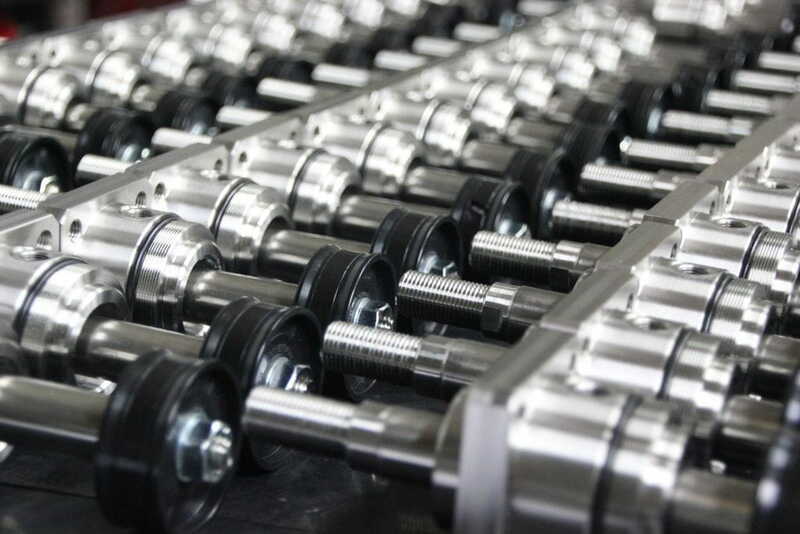 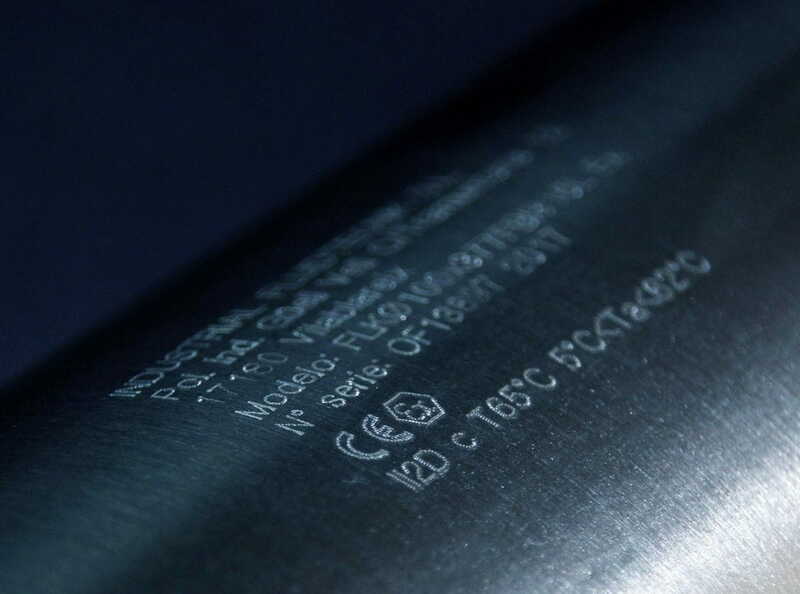 We have resources for manufacturing to measure in the hydraulic and pneumatic sector. 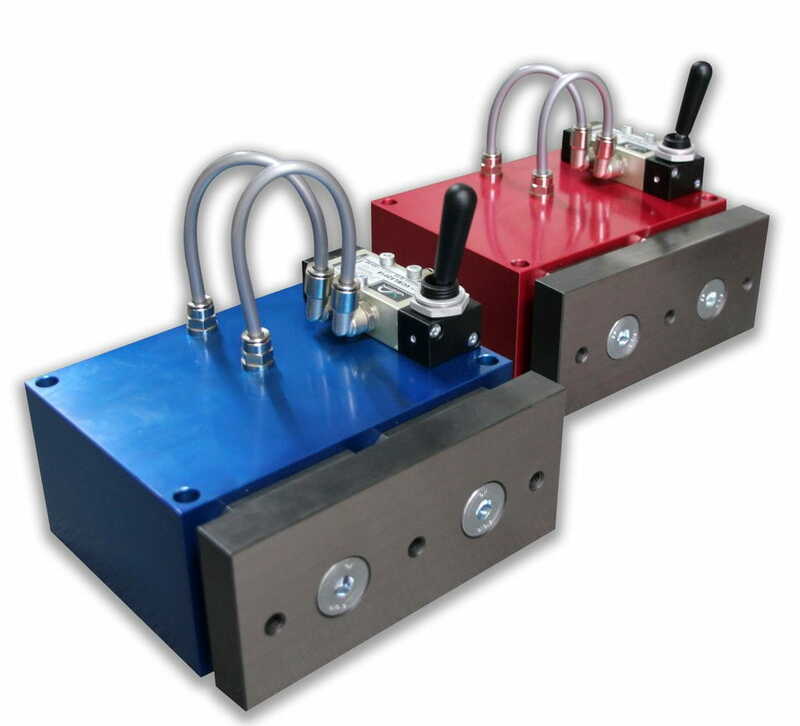 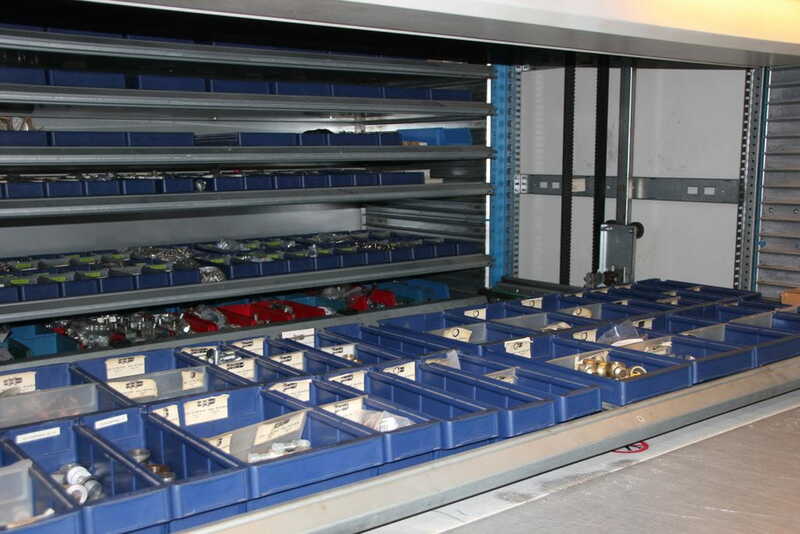 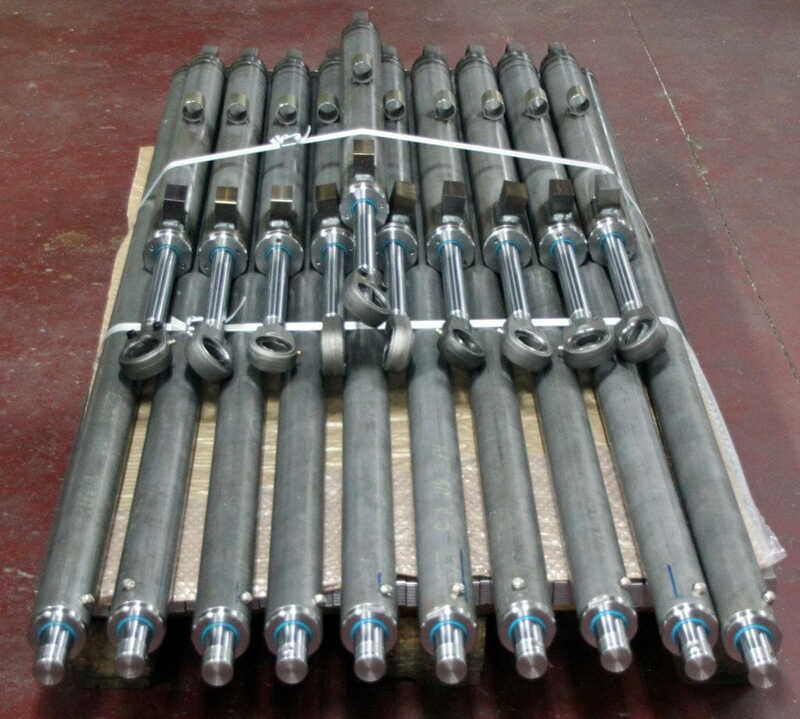 We have resources for own customised manufacture in the hydraulic & penumatic sector. 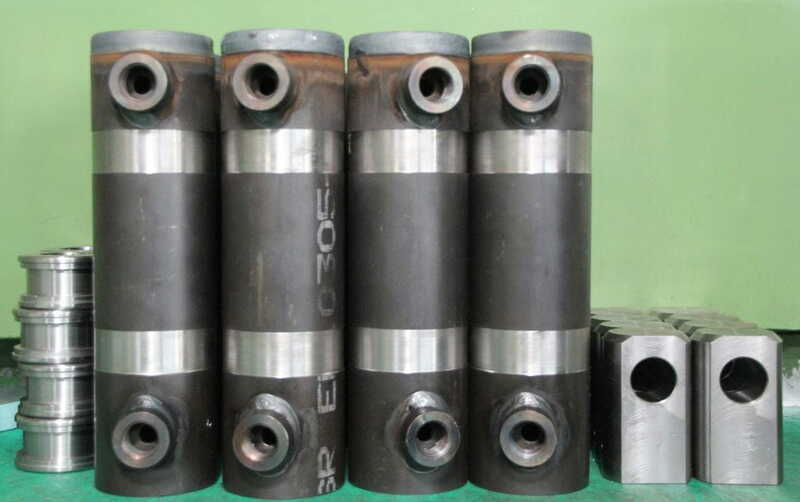 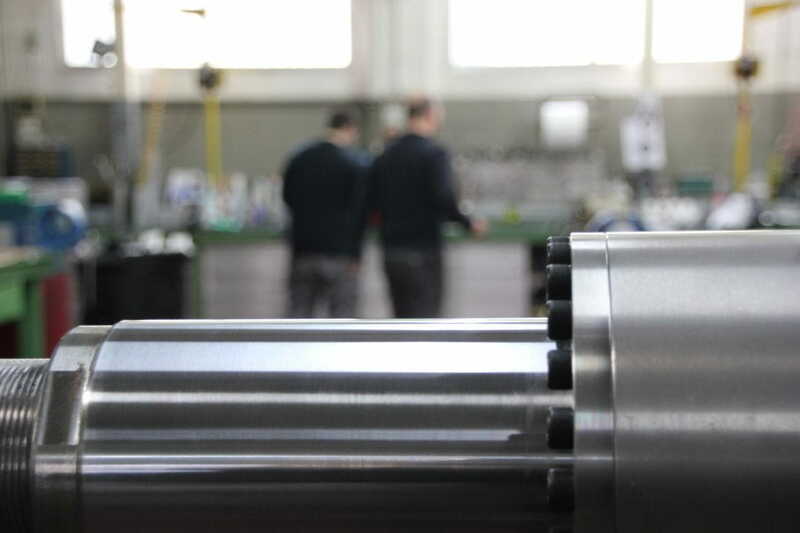 Manufacture of special cylinders and customized for each application. 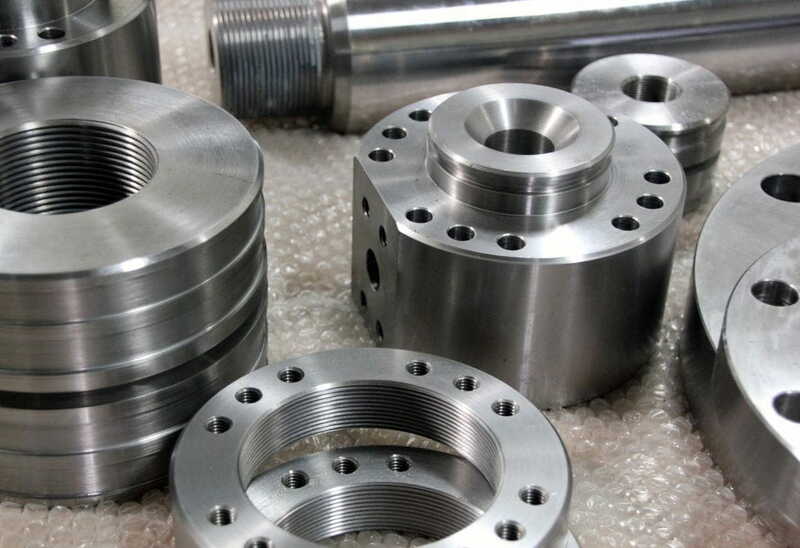 Assorted materials; steel, stainless steel, aluminum, technical plastics. 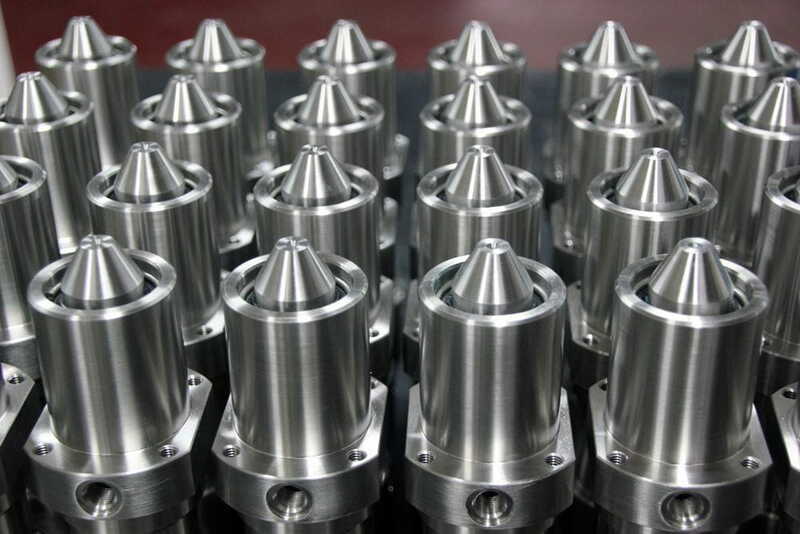 Surface coatings; anodized, chrome plated, nickel plated, chemical.